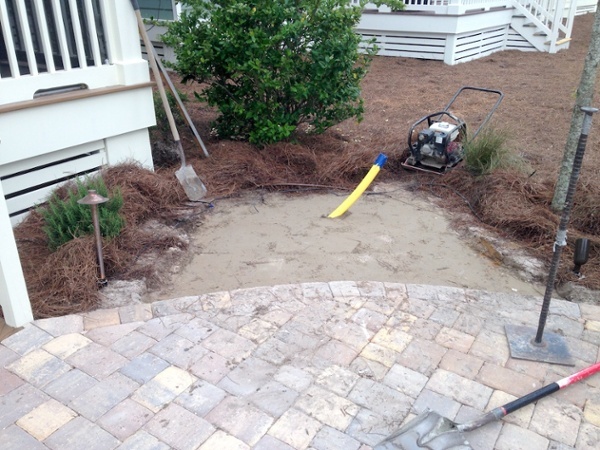 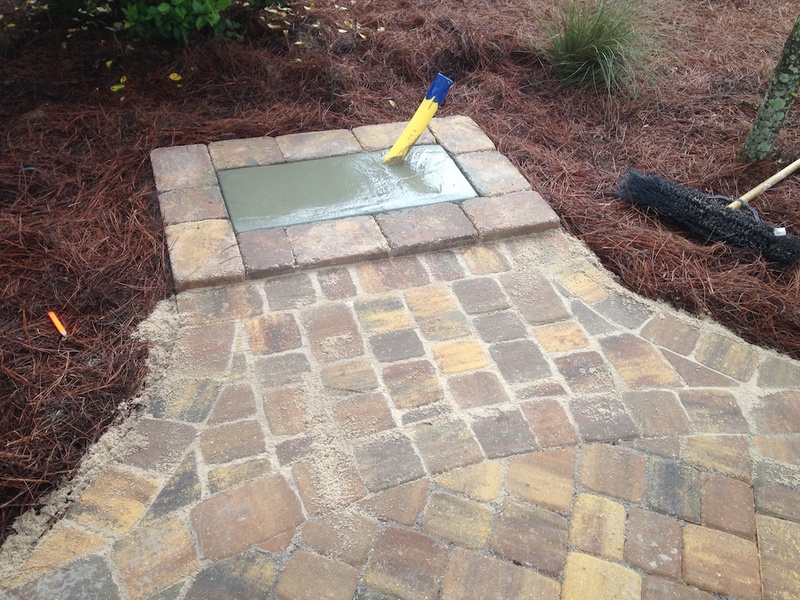 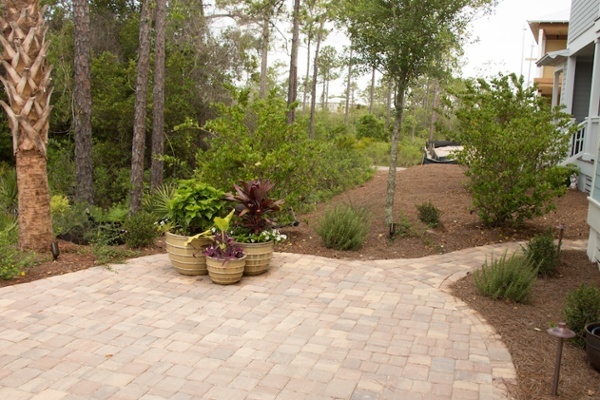 Check out this before-and-after photo series of a backyard landscape. 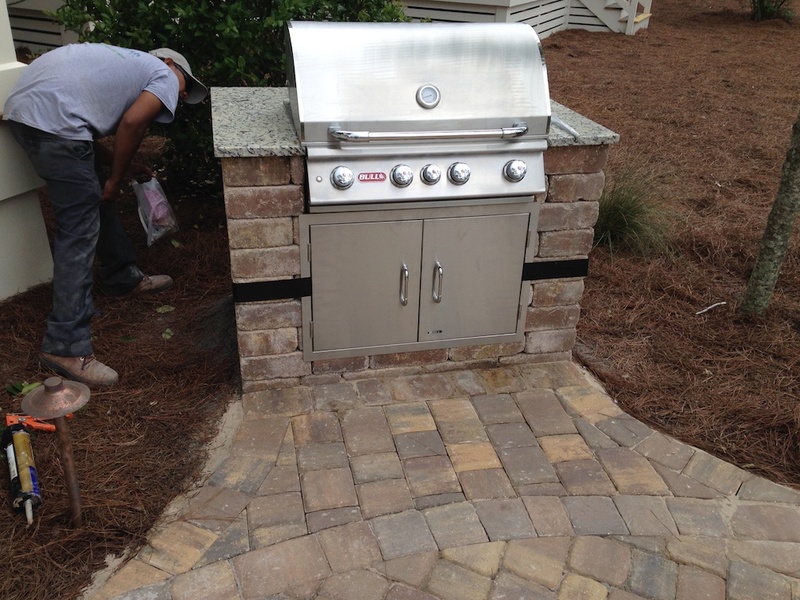 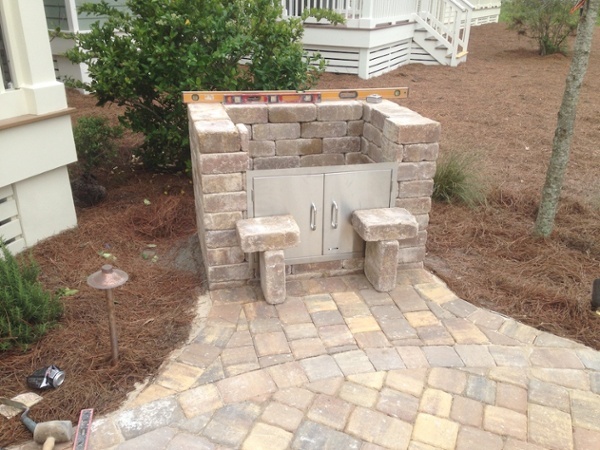 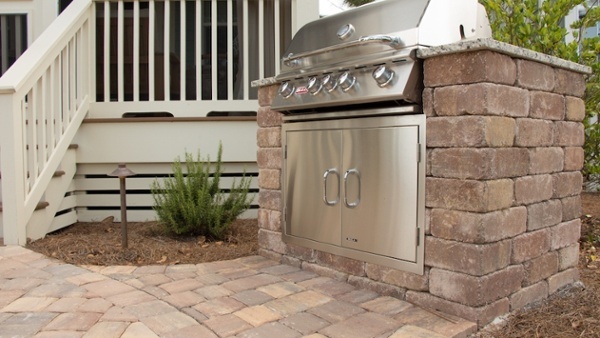 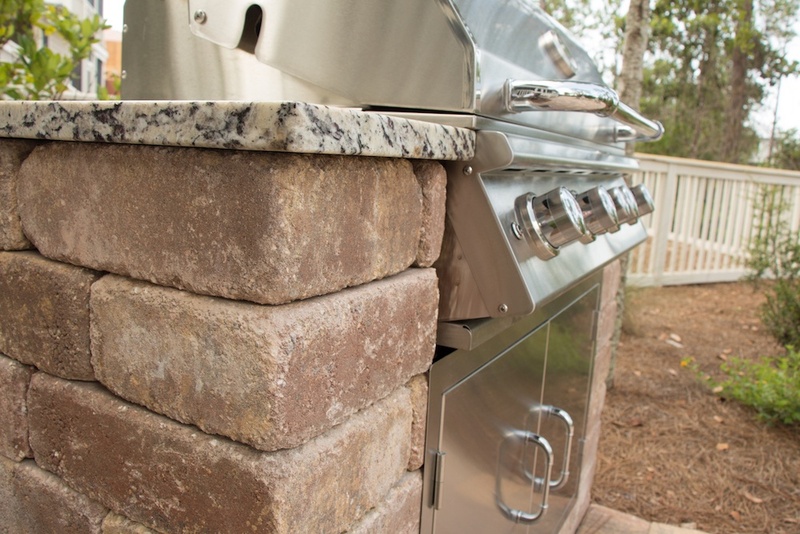 It's a free-form natural stone patio with plenty of outdoor living space; we also built a custom masonry housing for the beautiful gas grill to bring it all together. Want more information on this project? 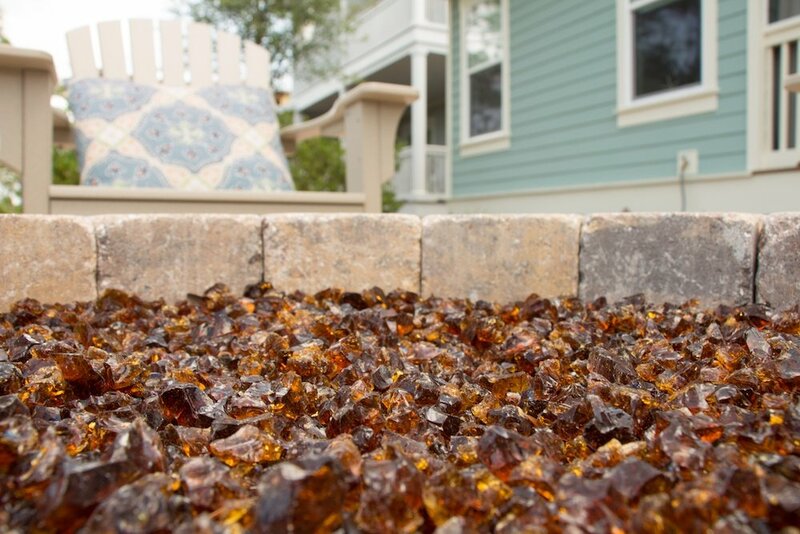 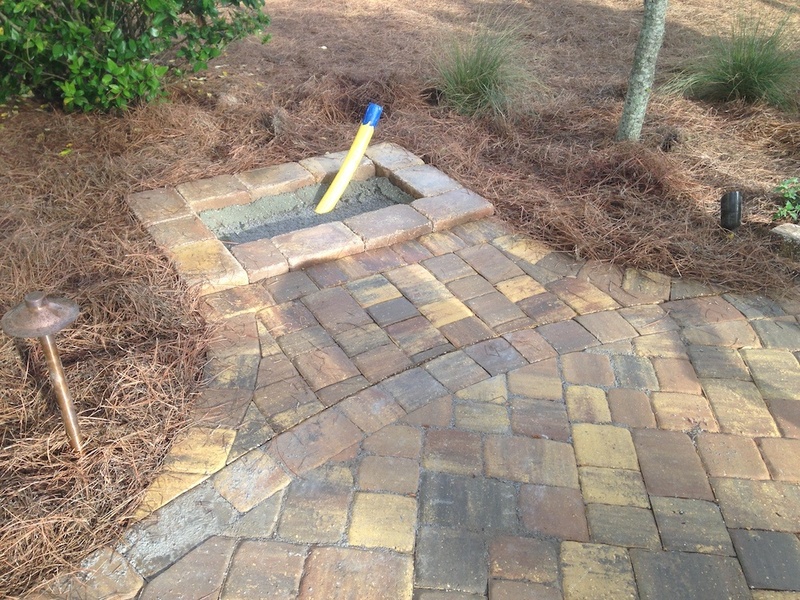 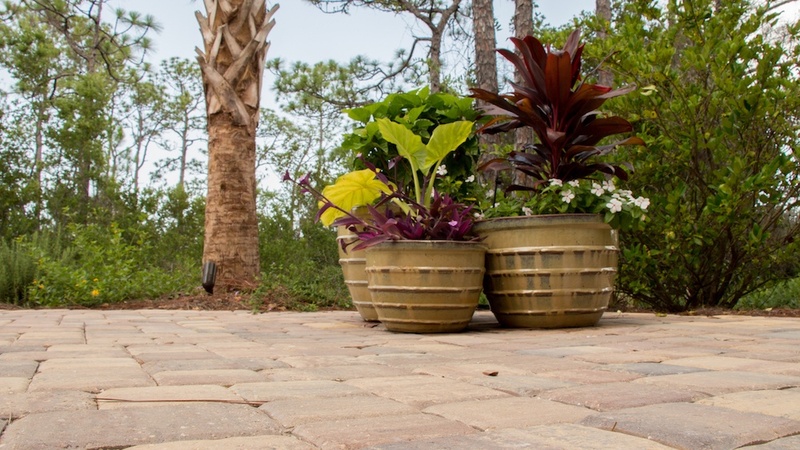 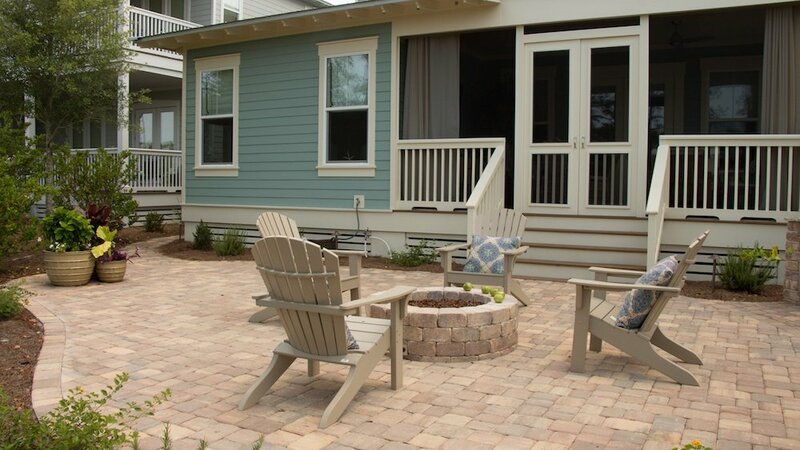 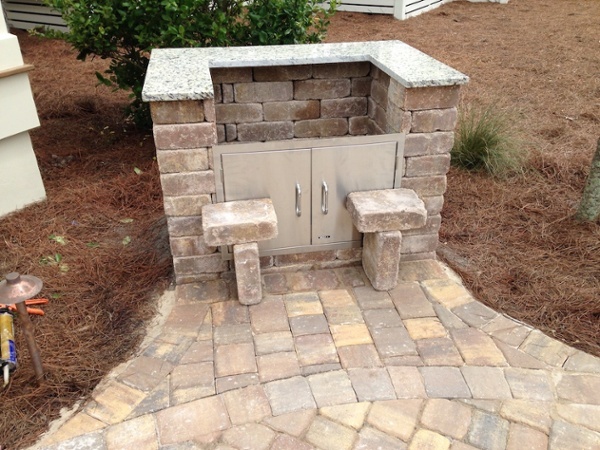 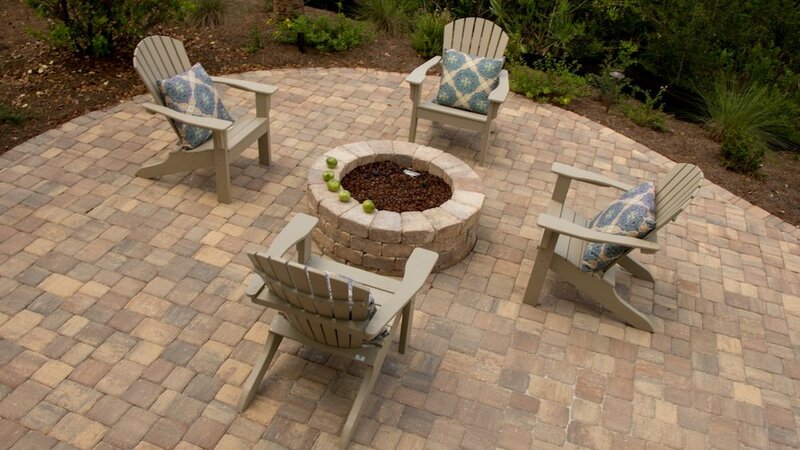 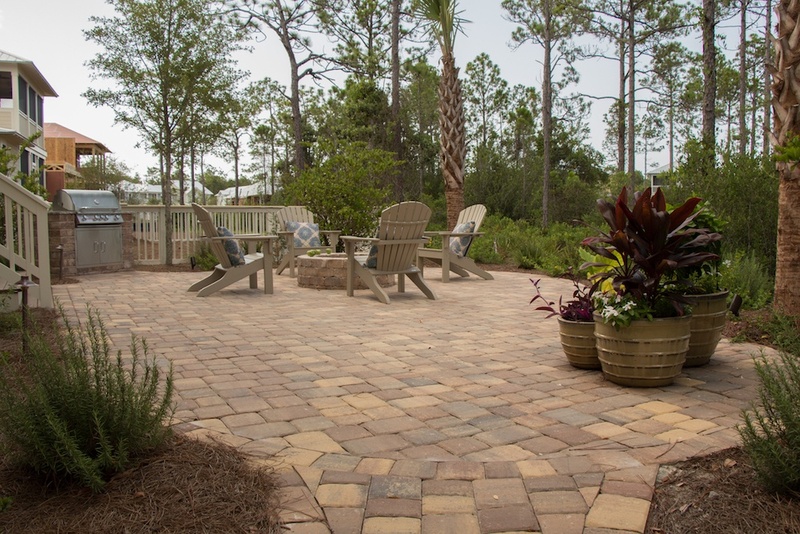 Contact GreenEarth today, and we'll schedule a consultation to talk about how we can bring something like this to life in your residential landscape!